We are ready to start cleaning. Why Choose Easy Clean in Bournemouth? Based in Bournemouth, we deliver professional cleaning services at very competitive prices. 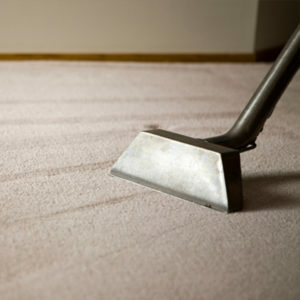 Our home and office cleaners are trustworthy, honest, loyal, reliable and have integrity. 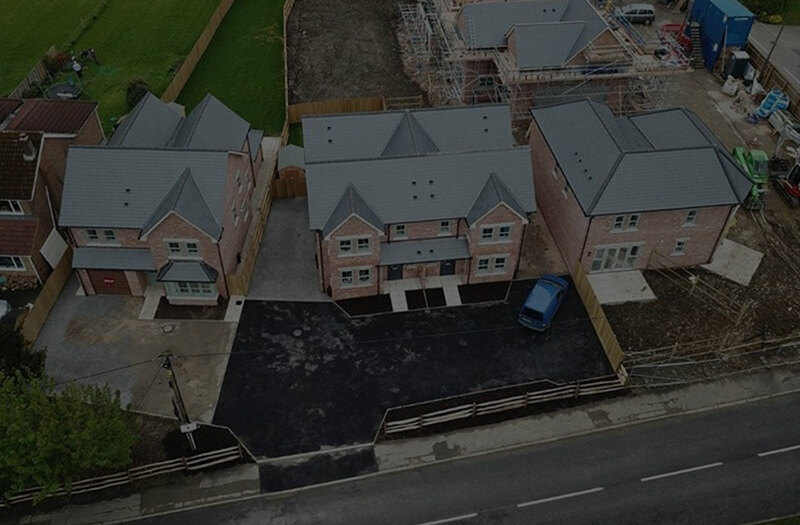 We clean the property to a professional standard, to help ensure you get your deposit back and the property is clean and ready for the next tenants. We can offer discounts to landlords & property agents who want to use us for multiple properties on their books. 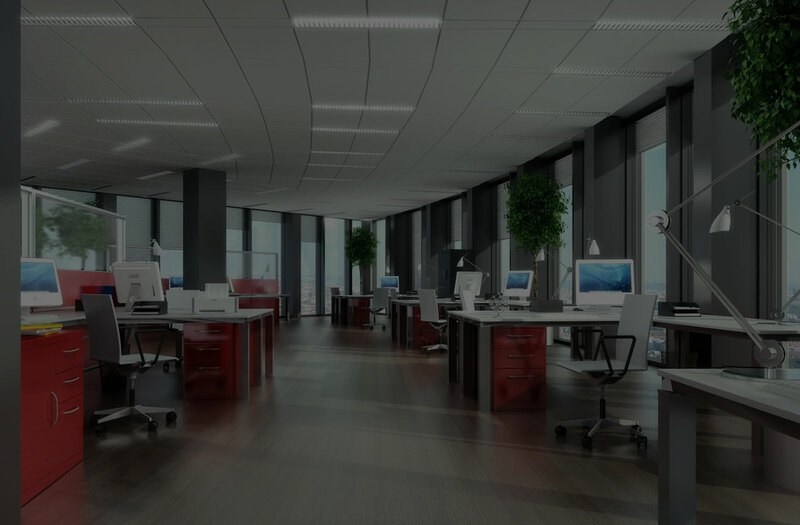 At Easy Clean, our office cleaning services are tailored to suit your needs. Whether you require daily, weekly, monthly or a one-off clean, either during the day or out of hours, you can be sure that our fully trained, reliable and vetted staff will uphold your company’s professional look and feel. 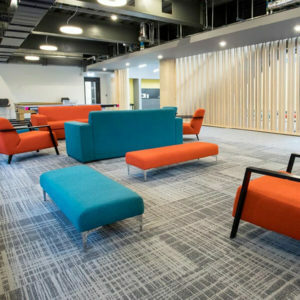 Our commercial cleaning services include deep cleans, desks & computers, toilet blocks, kitchens, canteens, carpet cleaning, hard floor treatments and window cleaning. This service is designed to deal with the mess that is left after renovation work. Whether it’s a simple refresh of the place or a serious overhaul, there is always a certain level of dust and debris left behind. Not to mention those lingering paint, varnish and plaster splashes that harden and are tough to deal with. Book your after build cleaning service with us and let the specialist cleaners handle the situation. We’ll send as many cleaners as necessary to complete the job. They will come fully equipped and ready to restore the living conditions at your place. 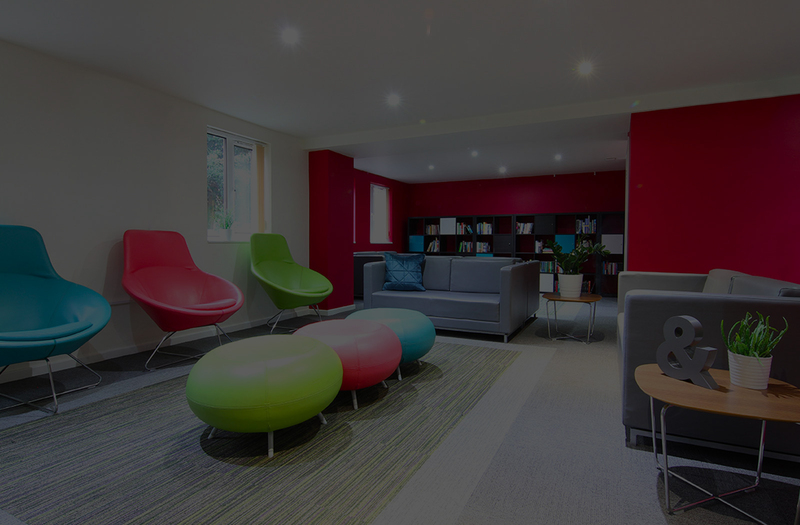 Whether it’s your office car par or entrance area, we can ensure your communal area is kept sparkling clean and dust/cobweb free. From residential to business premises, our professional cleaners have the expertise and knowledge to restore the natural beauty of your carpets. We offer professional 5 star regular cleaning services in Bournemouth, Poole and surrounding areas. We have cleaners available on a daily, weekly or fortnightly basis – whichever suits you best. Mays Residential lettings of sandbanks have been using E@syclean for the last 4 years to carry out end of tenancy cleans, office cleaning and domestic cleans. Their dedication to providing an excellent service is second to none. The E@syclean team exceeds the high expectations of Mays and its clients in the Bournemouth, Poole and Sandbanks area. The team have always paid special attention to detail and I would recommend their work to anyone looking for a honest and reliable professional cleaning company. Stephanie and her marvellous team will come and super clean the bathrooms after I’ve had guests staying, something I don’t enjoy doing! They come into the house, are very respectful and very efficient. The bathrooms in no time are sparkling and gorgeous again! Can not recommend them highly enough! A great find! I am a new customer of E@sycleans, In particular, I like that straight forward, open and honest style of their owner Stephanie and the fact that she runs a tight ship, always seeming to go the extra mile to try and accommodate me and always being present on each job to supervise her cleaners. Work standards are great and I would not hesitate to recommend E@syclean. Stephanie and her Team come to mine every week to clean my apartment. They are reliable and go the extra mile for me and my needs. The cleaning is top notch and always done with a smile! I would recommend E@syclean to anyone looking for a cleaner! We at E@syclean understand that letting a stranger into your personal space can be quite daunting. We vet everyone that works for E@syclean. Many of our cleaners have been working for us for some time. Our staff are trustworthy, honest, loyal, reliable and have integrity. 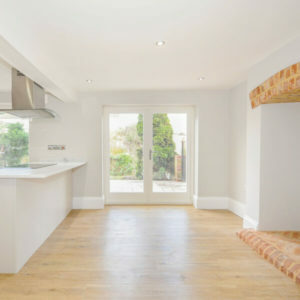 Yes absolutely, if its an end of tenancy clean we guarantee to pass the inventory check & If its a regular clean and you are not completely happy with the services provided we will offer you a change of cleaner and a re-clean. Do I have to let the cleaner in myself? No not if it doesn’t suit you. 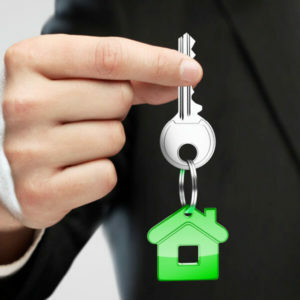 We work to your needs so if you would prefer to give the cleaner a key, the code to the key lock or if you prefer to be home we will accommodate you. What if anything gets damaged? E@syclean are insured up-to the value of £1,000,000 so any damage caused by us will be covered. We're looking forward to cleaning your property / office!